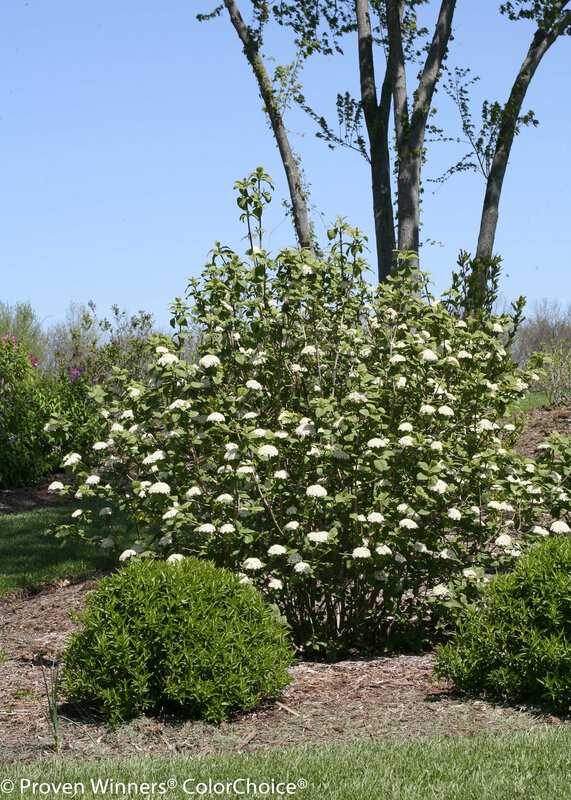 Get more from your landscape with Red Balloon® viburnum! 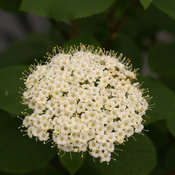 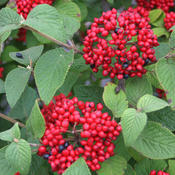 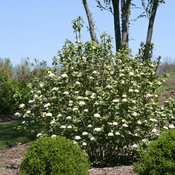 Red Balloon® viburnum is a fairly large plant that makes an excellent hedge or foundation planting. 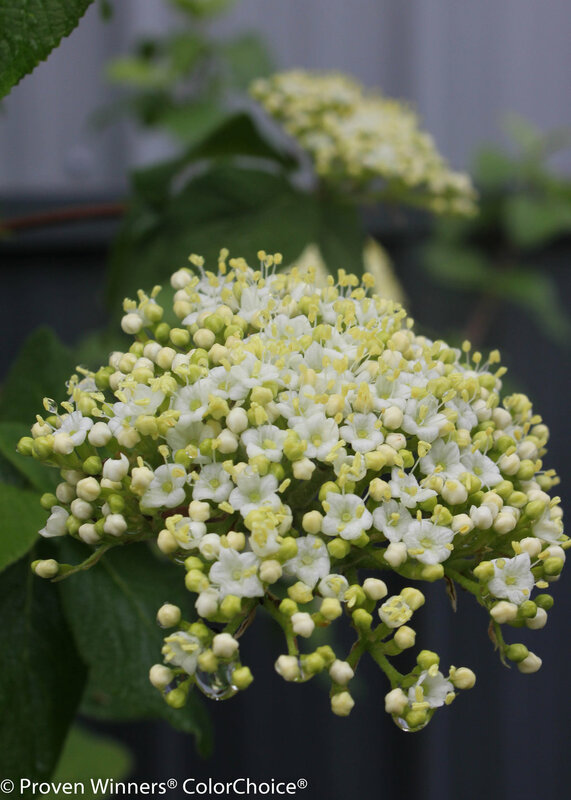 Best in moist, well drained, slightly acidic soil. 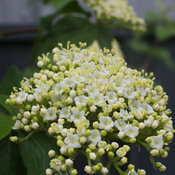 Trim to shape after flowering. 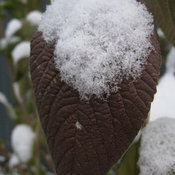 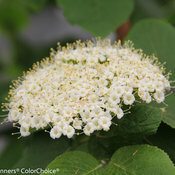 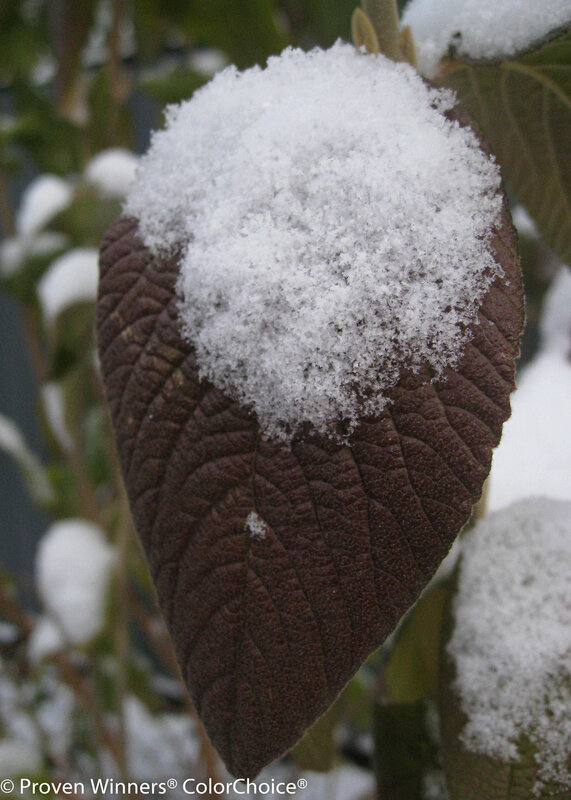 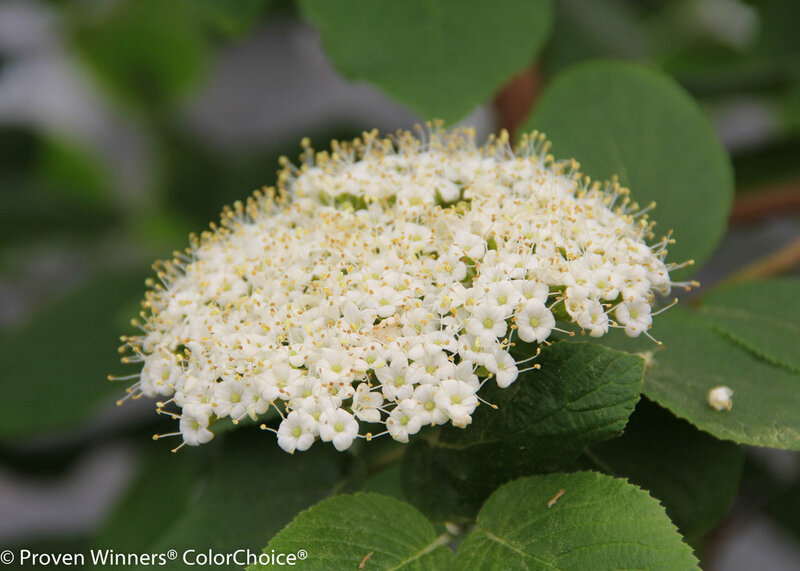 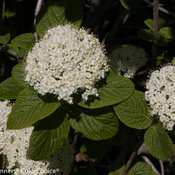 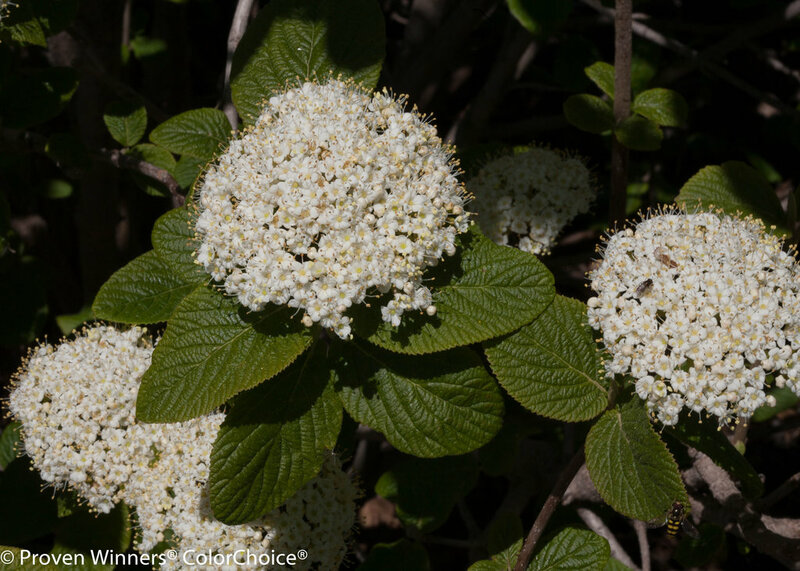 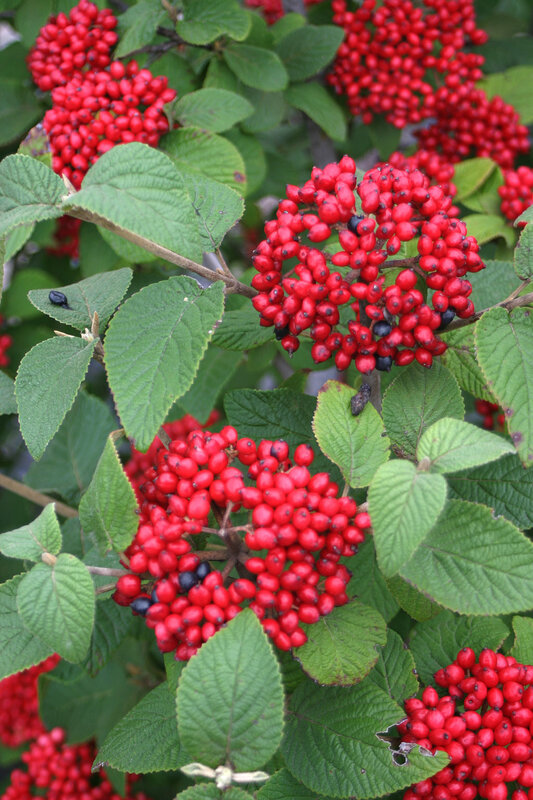 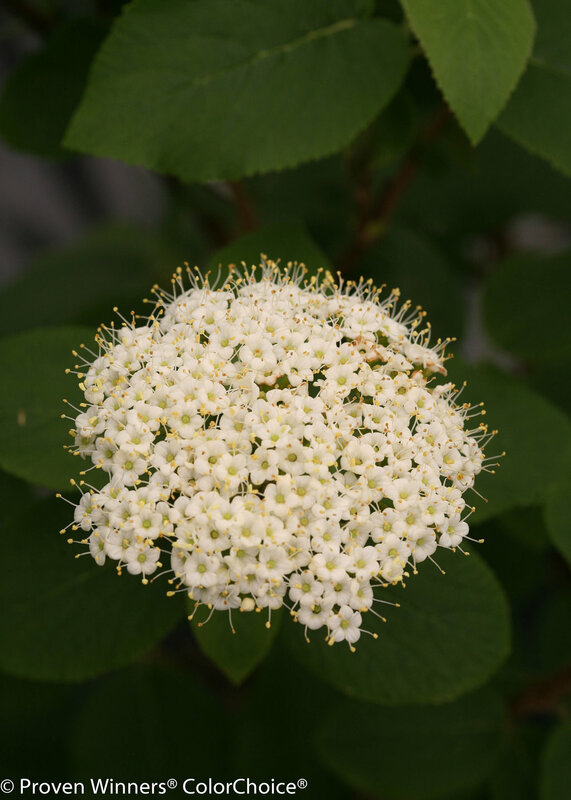 The fruits of Red Balloon® viburnum are not edible for humans, but they are relished by wildlife.